Ok so I’m new to the pin trading world. 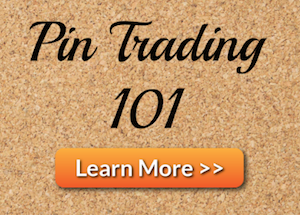 I’ve done my best to educate myself on the nuances of pin trading and online buying. But I’m at a bit of a dead end on one issue. I’ve learned everything I can about scrappers and counterfeit lots, but I still hear of people purchasing real pins on eBay. How do you go about finding trusted pin sellers on eBay? I ask because I need to start purchasing before I can start trading, and while I’ve found a ton of great resources and pin groups on Facebook, there’s specific pins I really want that are on eBay. But they are quite expensive and I’m nervous they could be fake. If anyone has any tips, or knows trustworthy eBay sources, or even can crosscheck some of the pins I’ve had my eye on I’d appreciate it sooo much. Thanks! Pretty much if the auction is coming out of China, it’s a fake. Well, that is, some of the limited edition pins, after a few years, will suddenly have a ton coming from one Chinese seller for under $10, cheaper than when the were originally released. My suspicion is that these “fakes” are actually extras that were either made during the initial run, and had flaws, and stored for later resale, rather than trashed, or the dies were kept, and more were made years later without Disney’s knowledge. I have at least one of those, with zero flaws. I have no plans on reselling or trading this pin, so I feel no guilt buying it (though I was clueless when I did it). Some US sellers may know, or not know, what they have is a fake, so buyer beware. Another way is looking up the desired pin at pinpics.com. 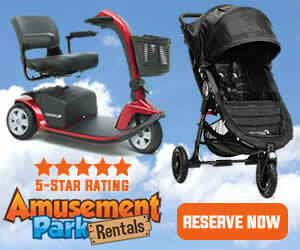 They will sometimes mention in the description if there’s been a report of fakes. That doesn’t mean the specific auction you’re looking at is fake, or that simply no report means it hasn’t been faked yet. But it’s worth looking at. If you’re considering a few specific pins, you could list the auction, and we might be able to give you an opinion before the auction closes. You can also google the sellers name to see if anyone’s reported them as selling scrappers, as well as check the sellers feedback. If they’ve been a seller for a while, and this is the only history they have selling the pin, then it’s probably legit, because selling more than one of the same pin would be a red flag. 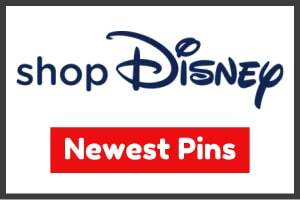 If these are pins that you wish to trade inside the parks, know that like 80% of the ones there are fakes/scrappers anyway. You tend to see the same garbage over and over again, making the hobby not very fun. 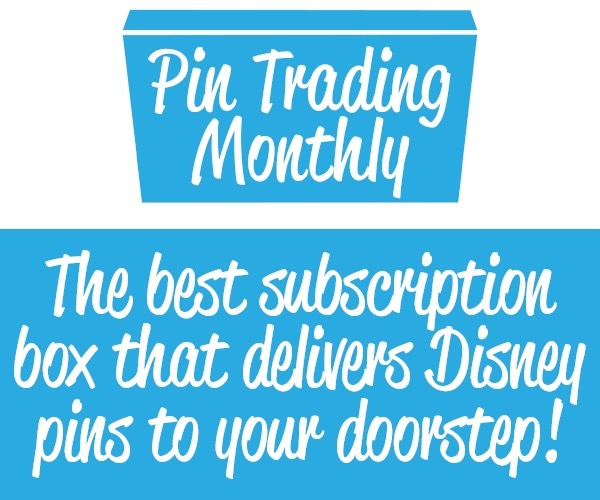 This is because people will get like 100 pins for like $30. Instead buying 30¢ pins to trade, I recommend buying $1-2 Chinese pins. Still unethical to some, but the ones I get rarely have flaws, and at least are nice enough that people actually want. You can make a child’s trip even more magical by agreeing to trade these pins for one of their crappy scrapper pins that their parents got them. For a $1, it’s better than saying “no thank you” to a kid. Especially when your own kid is having a blast trading these “good” pins for “junk.” For the price of a pressed penny, it’s worth it. Looking at a sellers negative feedback will sometimes tell you if they sell fakes. Mainly stitchspaceport, icebaay, and maleficents magical treasures(those names arent exact) sell a LOT of fakes. However, not all cheap pins are fake I’ve found. The photo for the item can sometimes help, if the back is pictured as part of the included pictures, you can look for some signs of a counterfeit. In the parks, you can find authentics if you look carefully on boards or lanyards. Ebay sellers including backer cards with the pin can often be trusted. Good luck! It almost seems worse to be trading good fakes than bad fakes though because that makes it even harder if kids want to start collectinf. lol, Icebaay is a seller I’ve bought from frequently. Yes, they’re obviously fakes, simply due to the fact that he somehow magically has a bunch of low number LE pins that are fairly cheap, and from China. I believe that every one I got looked good and genuine though. They were so nice that my daughter frequently declined trading with other children because hers were better. She did eventually end up with a few, which were obvious scrappers, so, IMO, these people got an upgrade. The only issue I see with it being “harder” for those wanting to start collecting is if the pin is too good to trade. I specifically bought these to trade, but my daughter decided to keep two of the traders for herself. When people asked to trade with me specifically, I was sort of reluctant for the same reason. They were too good, even knowing their origins. Of the trades I did agree to, I ended up with a severely scratched authentic, and a Donald with a deep divet in his hat. When I end up with these, I just can’t bring myself to add them back into the trading pool, so I have a “collection” of crap pins. At least none of them are the same trading fodder you see again and again and again. I honestly wish people WOULD do the same as I, even if it’s unethical. I was against trading forever. By the time I got into it, all this junk was everywhere, and it was upsetting. Disney at one point released a set called “every pin tells a story.” Sometimes its HOW you acquire a pin that gives it its worth. I have a scrapper that was my first and only online trade (She informed me after I agreed to the trade that it was a scrapper previous unknown to her) I still wanted it. I have another potential fake that I got at the Everest gift shop via cast member trivia. Even the severely scratched authentic pin and divet Donald have personal value. I was inside the Japanese pavilion gift shop, and an adult enthusiast wanted to trade. He thought what he ended up with was so cool that he showed all his other adult friends and they too wanted to look at my traders and my keepers. I got to chat Disney for a while with them, and thus, it is a happy memory stored within that pin. Divet Donald was at Once Upon A Toy. Downtown Disney was a dark and gloomy abandoned place due to it being cold and raining all day. All the cast members were standing around bored. They marveled at my backpack full of pins and asked about one specifically, The Disney Institute. They had confused it with some college program, so I explained all about the wonder that once existed where the DVC center and Saratoga Springs was right next to the shopping district.